Selling prints is an excellent way to increase your revenue. Are you looking into creating art prints at home? In addition to a quality printer and archival-quality inks, you’ll need to ensure that the paper you print your art on will not only do your work justice, but will last for a long time. (First make sure you’ve got a decent printer. Here’s our guide to the best printers for artists.) 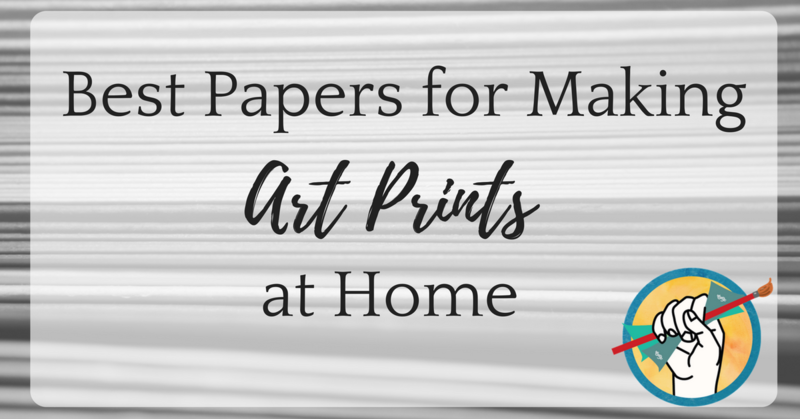 We looked at what other artists were saying to narrow it down to 4 of the top most popular papers for making art prints at home. As with all the papers on this list, Moab Entrada Rag Natural 300 is a 100% cotton archival acid- and lignin- free paper with an expanded color gamut, natural contrast, and high ink load. You can use this paper with either dye or pigment inks. A textured variation is also available, and you can choose between bright or natural options to best match the color of the paper to your artwork. Hahnemuhle Photo Rag is available in 3 different weights, as well as a version with torn deckle edges if you’re feeling extra fancy. This paper was formulated specifically for fine art applications, so you can feel sure that it’s going to complement and preserve the appearance of your art prints. It is compatible with both pigment and inkjet dye systems. Hahnemuhle Museum Etching paper is a 100% cotton, heavyweight paper textured like a traditional etching board. According to the description, this paper is ideal for images with soft tints or fine gray nuances. Did we leave out a paper that you’ve had success with? We’d love to hear from you in the comments. Want more on making your own prints? Check out our list of the top scanners and more about creating art prints in general. 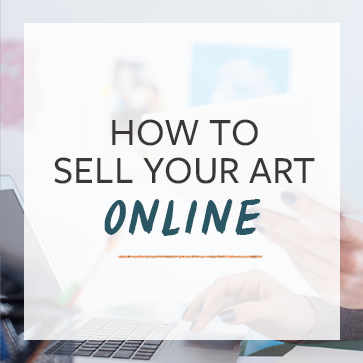 Then move on to 8 creative ways to use your prints, selling fewer prints and making more money, and using your prints to sell original art. I’m wondering if anyone can recommend a recycled/eco-friendly paper that is also archival? I’m thinking that it could be a selling point as my type of customer would most likely be interested in environmentalism. Hi Carolyn, I’ve been reproducing art for artists and printing for 18 years and no client has ever asked for a recycled art paper. I’ve never found one that is archival so that kind of solved the issue. Because inkjet printable papers require a special coating to retain the inks, I imagine the cost of recycling paper is about the same as making papers from cotton rag so not much point. Galleries would be more interested in the cotton rag from an historical point of view. What about linen paper? Is it archival and will it last?